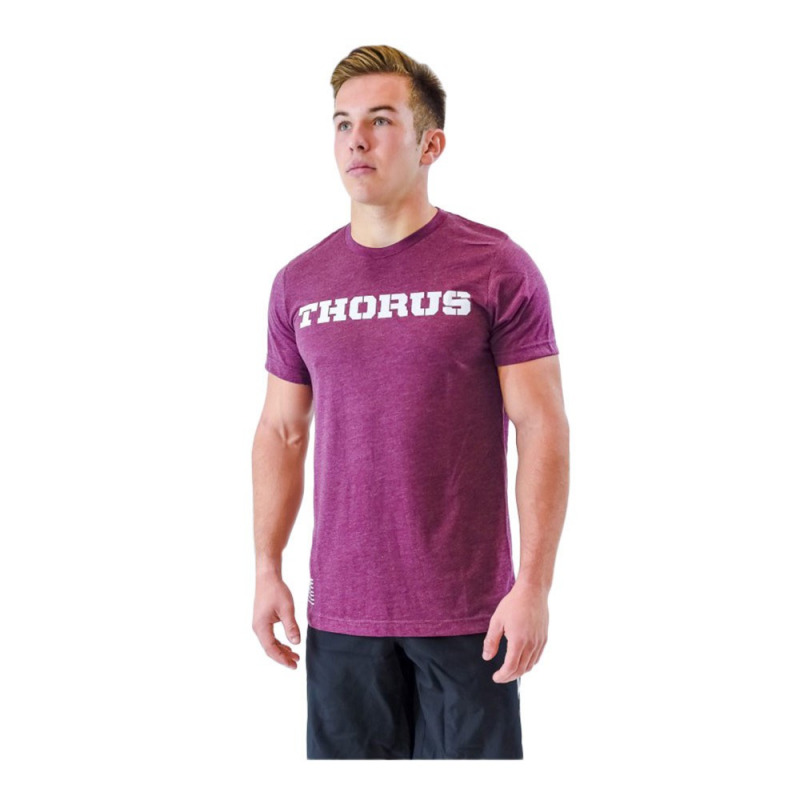 Tested and approved by our athletes, THORUS Grips will accompany you for all your movements of gymnastics. 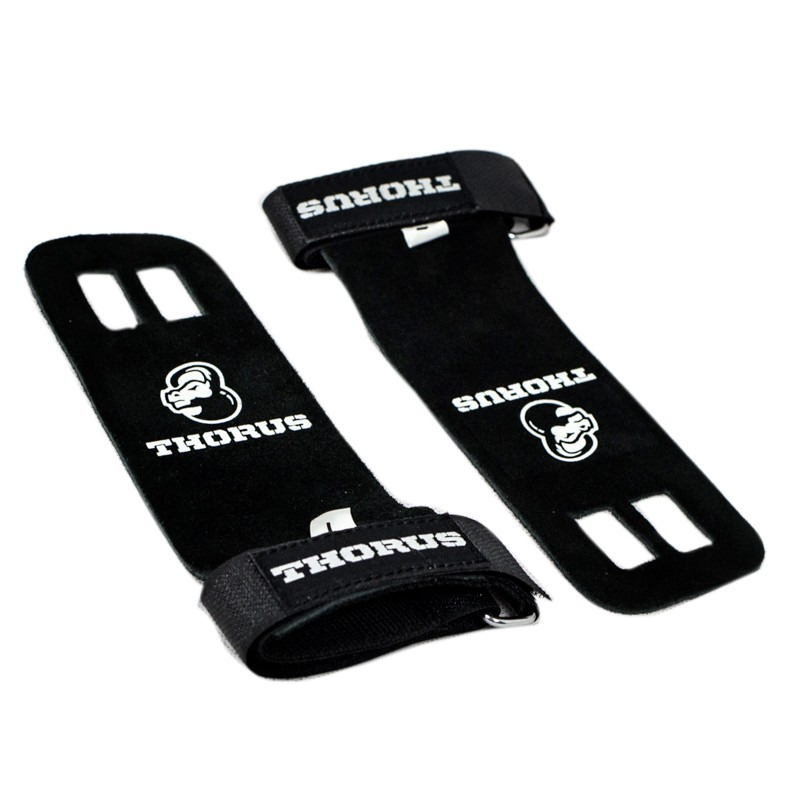 The leather is very resistant and will offer you comfort and maximal protection. Advise : apply enough magnesia for the first use.